Motorola has signed a multi-year deal with 3D Systems for a continuous high-speed 3D printing production platform and fulfilment system in support of Project Ara. Led by Motorola’s Advanced Technology and Projects group, Project Ara is developing a free, open hardware platform for creating highly modular smartphones. 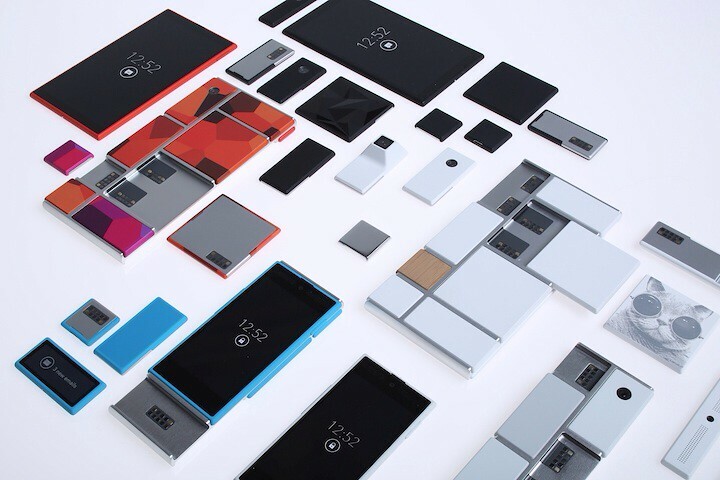 "With Project Ara, we asked the question, 'How do we bring the benefits of customization and an open hardware ecosystem to 6 billion people?' That is our driving application. It requires technical advances in areas such as material strength and printing with conductive inks for antennas. And those advances must support production-level speeds and volumes, which is a natural partnership with 3D Systems," said Regina Dugan, Senior Vice President and head of Motorola's Advanced Technology & Projects group. 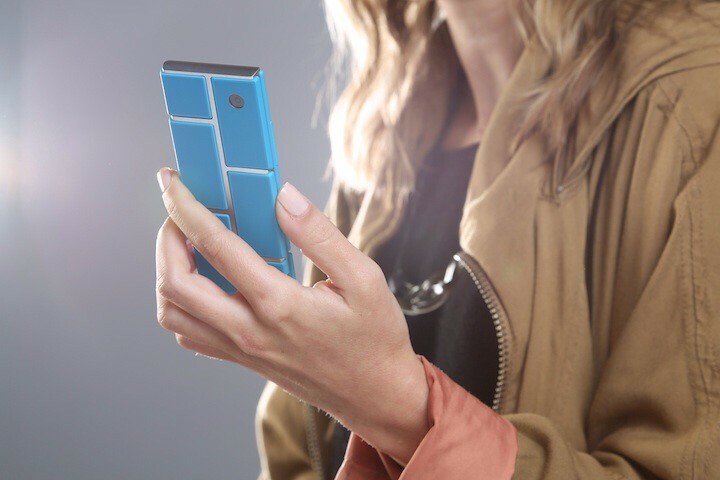 "Project Ara was conceived to build a platform that empowers consumers all over the world with customization for a product made by and for the individual," said Avi Reichental, President and CEO of 3D Systems. "3D printing promotes a level of sustainability, functionality, and mass personalization that turns these kinds of global ambitions into attainable local realities. Project Ara combines two exponential technologies, and we expect that the resulting high-throughput advanced manufacturing platform will have far reaching implications on the entire digital thread that stitches together the factory of the future." Below are a few sneak peek images at early designs for Project Ara. More details can be found here.